« Can marine conservation be more effective by cooperating across boundaries? 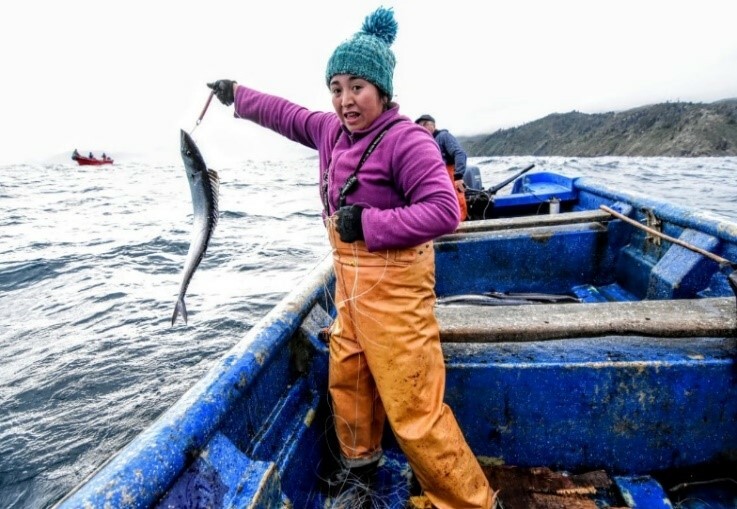 Today, fisheries in Chile are in trouble. 70% are overexploited or collapsed. These Mapuche communities represent a way of life and values that have long been lost in mainstream Chilean culture. Their pristine environment and traditional way of life are threatened by the pressures of modern society, such as coastal development for roads and mining, and resource overexploitation to satiate hungry export markets. 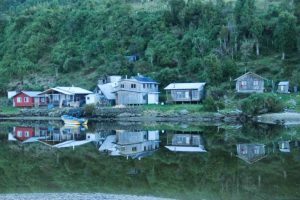 Despite the Mapuche’s efforts to conserve their resources, they have remained marginalized and without any legal means to protect their rights to their land and water. Now there is increased hope for these communities, their traditions, and the health of their fisheries. 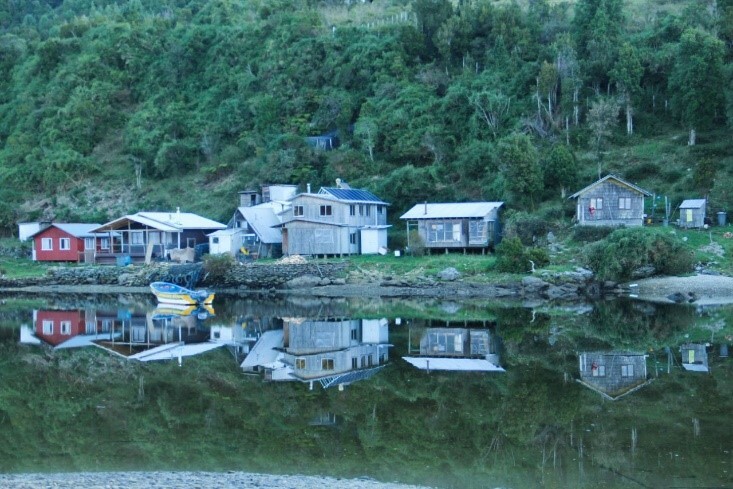 With the help of our Diversity and Environmental Justice Program, EDF Ocean’s Chile team collaborated with local NGO Costa Humboldt to support these communities as they take control of their own futures. 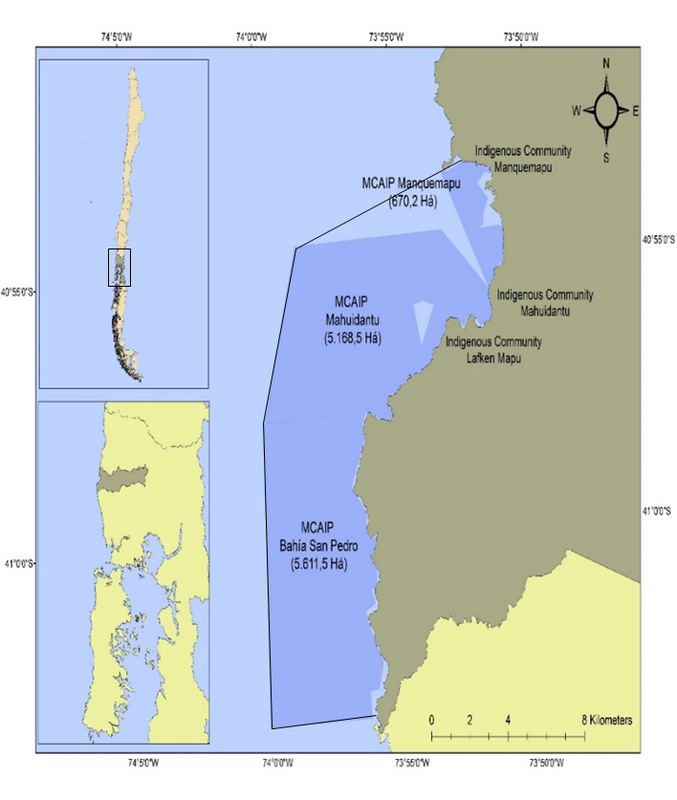 The opportunity came when the Chilean government passed a new regulation allowing the establishment of Marine and Coastal Areas for Indigenous People (MCAIP). The law gives these communities a chance to hold legally recognized rights to their terrestrial and marine territories for the first time. These rights give community members the opportunity to create their own administration and management plans, thus contributing to the overall sustainability of these natural resources. The MCAIP requires communities to create administration plans that detail activities in the area needed for their livelihoods. They are also required to create fishery management plans that incorporate their traditional fishing practices and detail how to achieve sustainable harvest levels of their various marine resources. 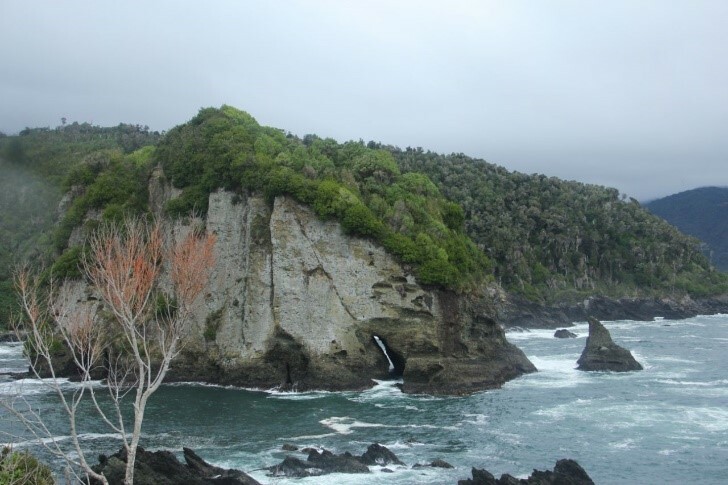 To achieve this goal, EDF and Costa Humboldt worked with the main Indigenous communities in the region: Mahuidantu, Manquemapu and Lafken Mapu. Over the past year, we held three workshops to build the communities’ capacities around fisheries governance and science to support the creation of fisheries management plans. The first plan was approved by the Chilean government in July 2018. In addition, Costa Humboldt is now applying some of EDF’s tools, such as FISHE (Framework for Integrated Stock and Habitat Evaluation), to put the plan into action. Costa Humboldt also brought all the communities together as a network of MCAIPs, improving their ability to exchange ideas around conservation and management. Together, these communities can prove that a rights based approach for secure, traditional tenure can ensure marine conservation, sustainable fisheries, and improved livelihoods. 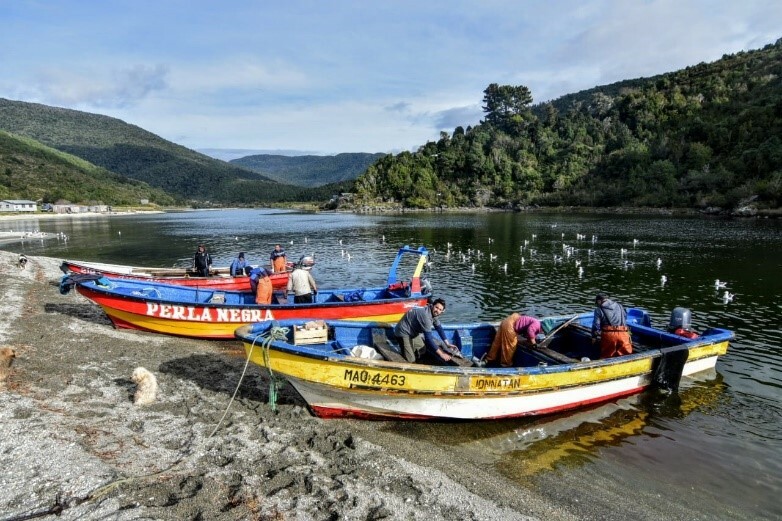 We have already seen lasting impacts of this work through the expansion of MCAIPs along the coast of Chile, now 10 in total, and the communities’ vibrant participation in our Small Scale Fisheries Learning Network. 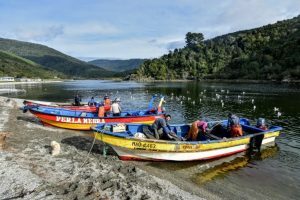 This network connects them to other artisanal fishers around Chile and helps them build their capacity to reach their common goals for fisheries management and improved livelihoods. hands. We look forward to continued collaboration with Costa Humboldt and helping these communities who are passionately committed to their cause. This entry was posted in Global Fisheries, International, Policy, Seafood and tagged Chile, Diversity, Environmental Justice, Humboldt Current, Indigenous Communities, learning network, Peru, small scale fisheries. Bookmark the permalink. Both comments and trackbacks are currently closed.